CasinoJr is an online Malaysian casino, but does it have what it takes to play with the big boys? In this CasinoJr review, we’ll take a closer look and seek to answer that question! 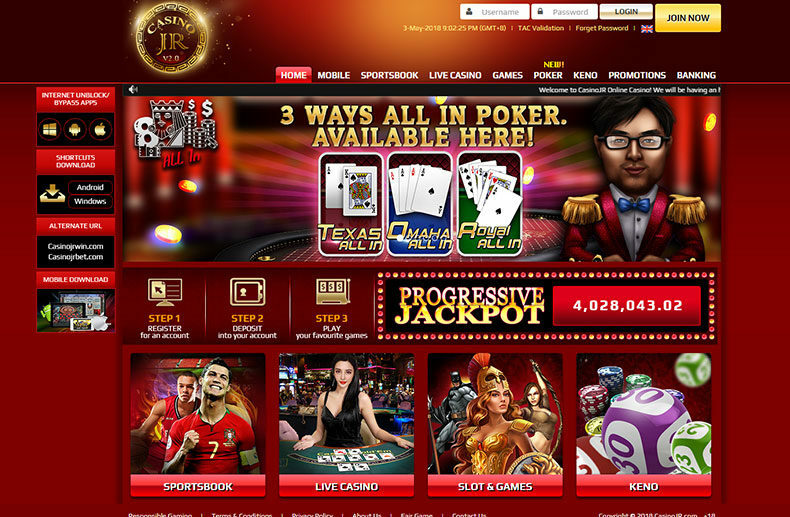 The overall look and feel of CasinoJr is very impressive. The graphics are bright and vibrant and really welcome you into the experience. This is an important feature for any casino, as it helps to set the mood and create a fun atmosphere. The navigation is also well thought out. You’ll find it’s quick and easy to locate the items you’re looking for and to find the types of games that you want to play. There’s a menu along the top and clicking that will take you right to the respective page. There are none of the awkard mistakes or poor design choices here that you can sometimes find with other similar sites. Everything is well presented and it really helps to create the right mood for you to get gaming. The only slight drawback is that the pages can occasionally be a little slow to load. That’s not a huge issue, but one area for potential improvement. In terms of the games on offer, there is a lot to play and enjoy here. The first option on the menu is actually the mobile section, which will take you to a host of mobile games that you can play on the go. These are well designed and work very well on iOS and Android, meaning you can kick back on the couch and do a bit of betting. Then there’s the sports book for placing bets and making it that bit more exciting to watch your favorite teams play. There’s a live casino of course for a range of games, as well as a whole dedicated poker section. Plus plenty of specially designed licensed games – including big names like Batman! Everything works well and the games are a lot of fun to play. What’s more, is that with plenty of different bonuses, deals and special offers you can earn a lot of money here too. 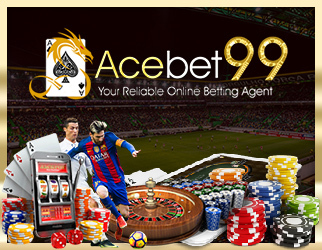 Some of our favorite games are the Bull Fight, the slots with 120% join up bonus and the various different versions of poker. In short, whatever your preferences, you should be able to find a fun game here that will keep you entertained and potentially earn you some cash in the process. CasinoJr has excellent customer service. The chat box is ever present and gives you a way to get in touch with the team 24/7. There are also a host of other ways to get in touch. What’s more, is that CasinoJr has a great banking system with no hidden costs and no delay in getting your cash out. All in all, this is a great site for spending some cash and having a good time!